By popular demand, we’ve refreshed our collection of Flower aquatints by Donald Sultan (b. 1951). 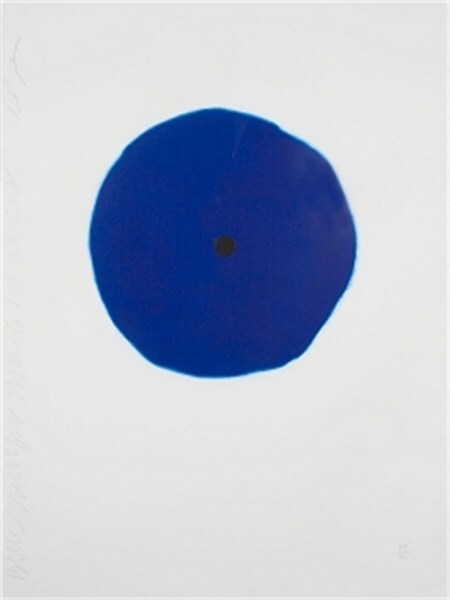 The painter and printmaker emerged as a master of the New Image movement in the 1970’s, producing elegant, minimalist imagery with industrial materials that were decidedly postminimalist. Abstracted blooms are a recurring motif in his work. The new aquatints in our collection offer prime examples of Sultan’s style, characterized by stark, black forms amid vibrant fields of color. Scroll down to view four new Sultan aquatints in the Zane Bennett Contemporary collection, and click here to browse all available works.